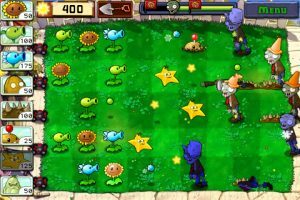 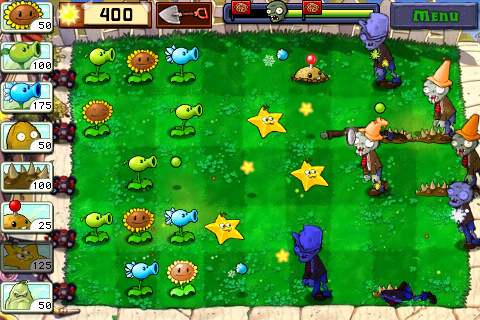 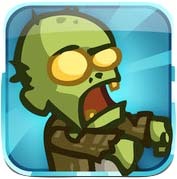 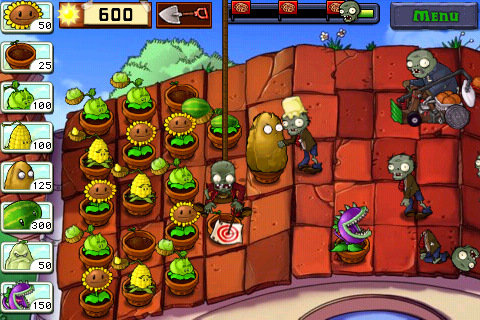 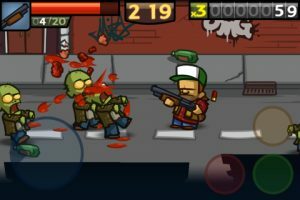 The smash hit cartoon-zombie-slaying action game is back with Zombieville USA 2 from Mika Mobile. 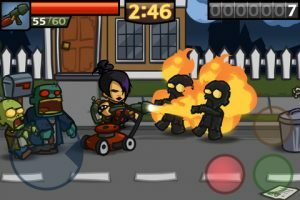 With tons of weapons, skills and upgrades to unlock across multiple highly-detailed levels, addictive action and multiplayer options galore, Zombieville USA 2 is the perfect pick-up-and-play game. 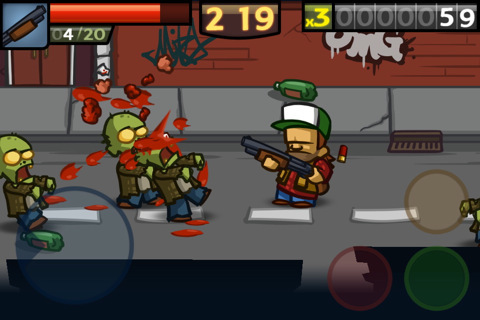 Lock and load. 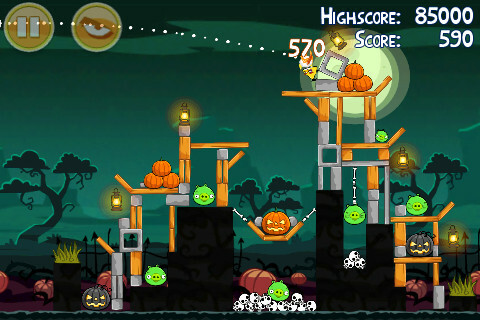 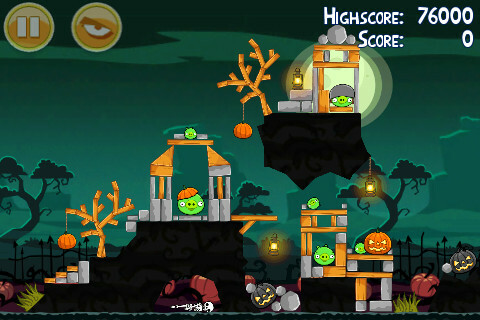 The holiday-themed Angry Birds Seasons has recently received yet another free update, and now features 30 brand new spooky levels to celebrate Halloween. 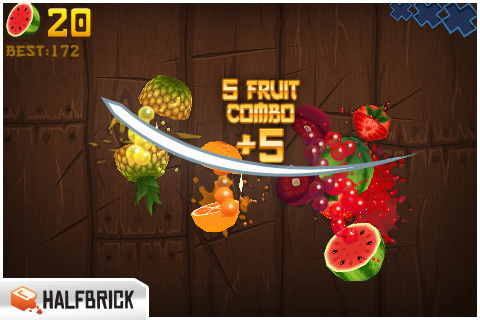 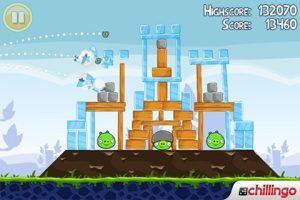 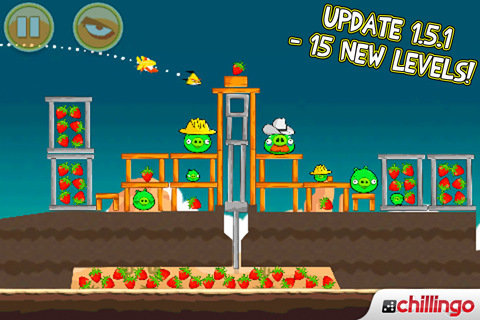 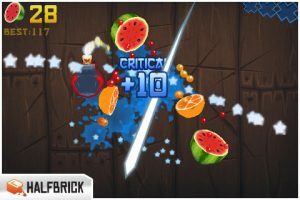 Adding to the existing Moon Festival, Christmas, St Patrick’s Day, Easter and Valentines Day levels, there are now a massive 205 unique and challenging stages in Angry Birds Seasons – a must for any fan of Angry Birds.